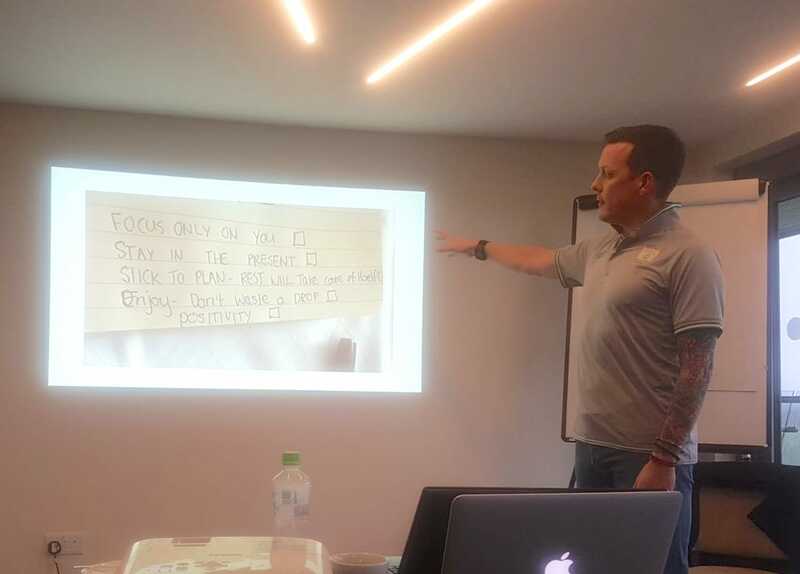 I’ve recently completed a three-day residential module with performance psychology specialists, Centre 10, that was the start of a six-month Applied Psychology for Equestrian Coaches (APEC) ‘Gold’ course. I chose to undertake APEC Gold as it develops equestrian coaches like me in applied performance psychology, using an accredited, scientifically-underpinned solution. This will enable me to enhance my psychology skills with my riders and help them improve their performance either at competition or in the school. Over the six month course I’ll be learning a whole host of techniques and methods for helping my riders achieve the right mindset, whether it be for winning a competition, perfecting a particular movement with their horse or summoning up the courage to try something new with their riding. I went in with a strong interest and some knowledge on the power of our minds to improve (or handicap) our performance. So far I have been left highly motivated and with a number of exciting and different perspectives using techniques from many different sports. I’m confident that over the next 6 months I will further develop my knowledge and solidify the framework for supporting my riders. According to Charlie Unwin, Co-Founder of Centre 10, the course has been designed to “help coaches optimise the psychological potential of their athletes” which is exactly what I aim to do. Charlie also said that great coaches, the people who get the best from their athletes, are the ones that focus just as much on the psychological needs of the people that they’re working with as well as the physical needs. For the remainder of the course I’ll be getting involved in weekly podcasts, webinars, case-studies and other learning materials and then a one day final event in September. Find out more at www.centre10.com.